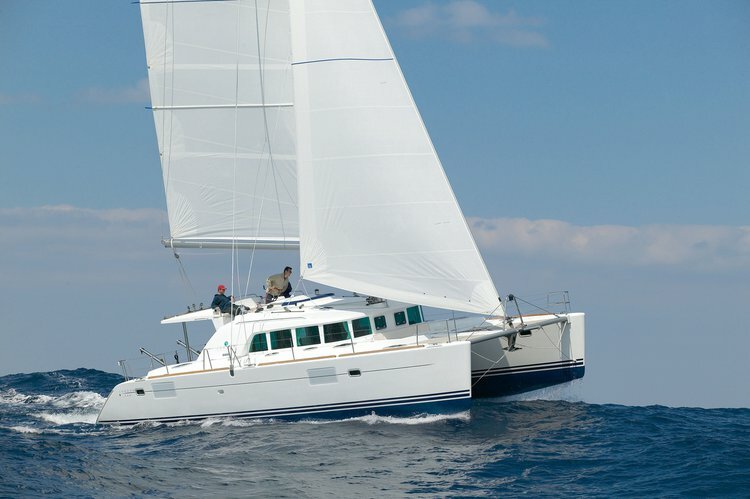 Lagoon 440 has proven to be one of the most popular cruising catamarans in the world and one of the most innovative as well. 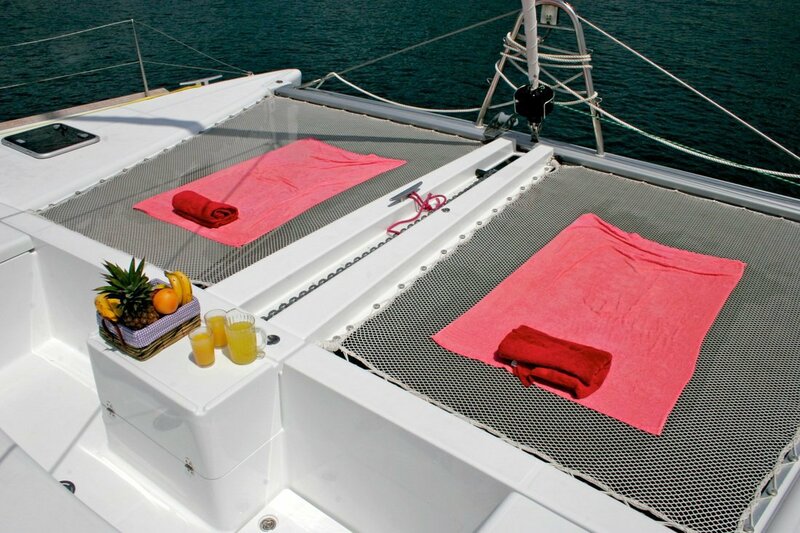 If you have ever sailed on a cruising catamaran, you will have no doubt, cruising cats have come to dominate the charter fleets and for good reason. 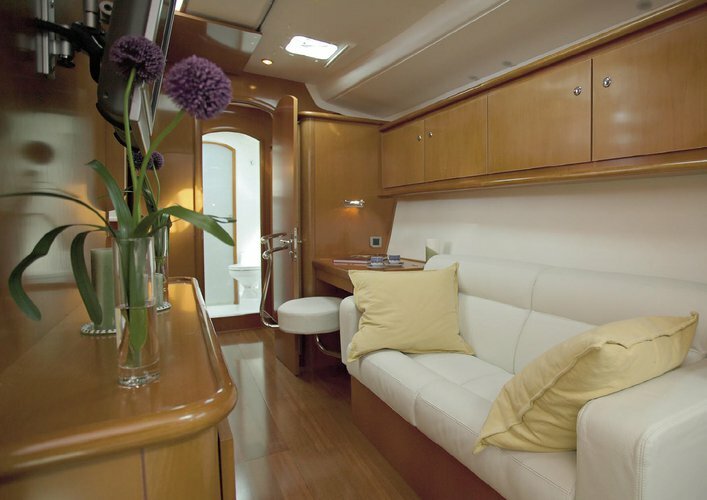 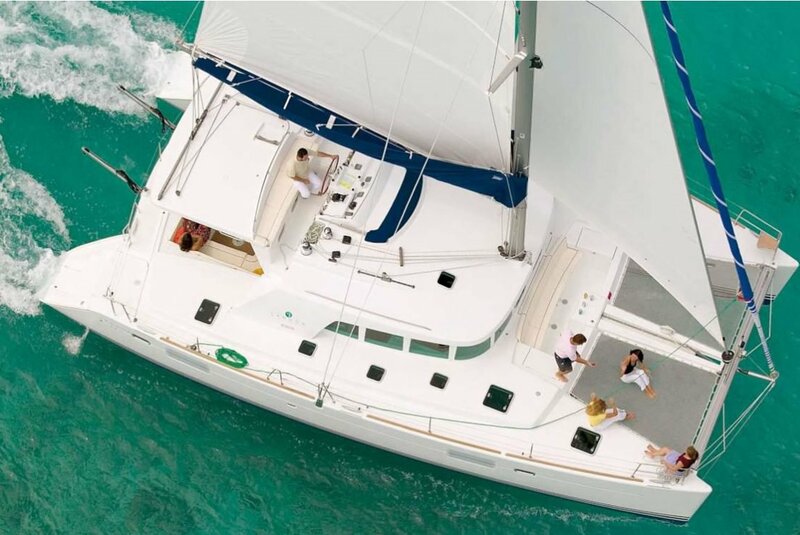 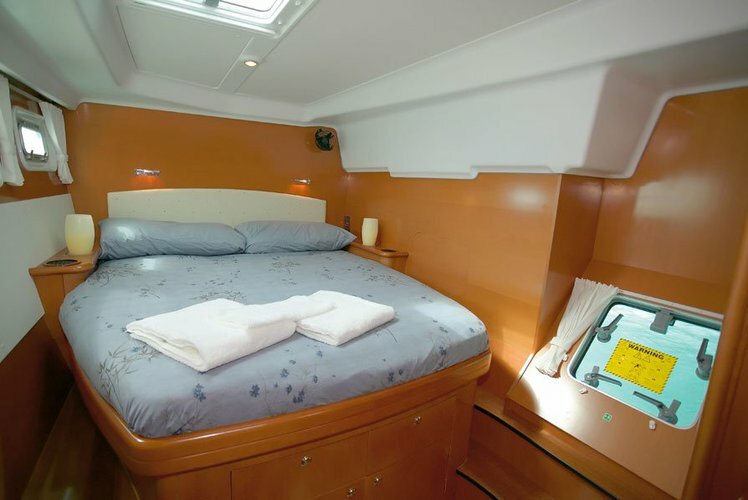 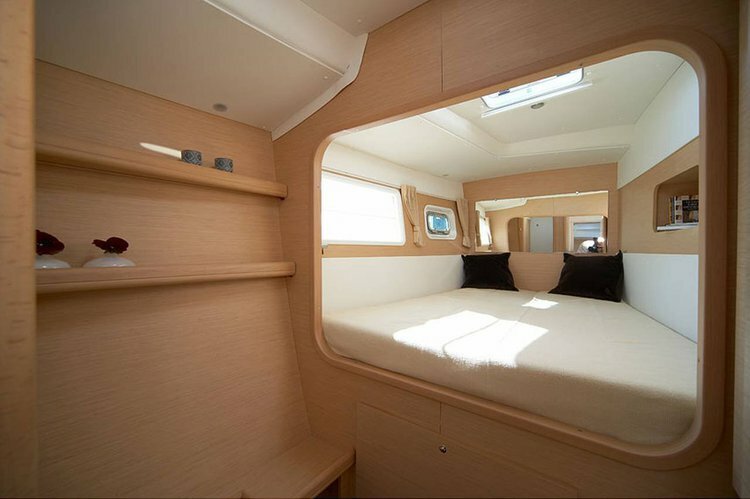 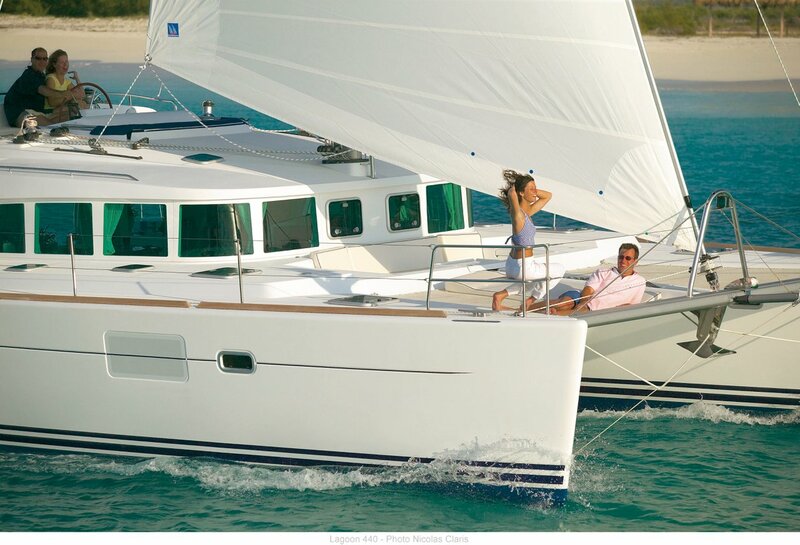 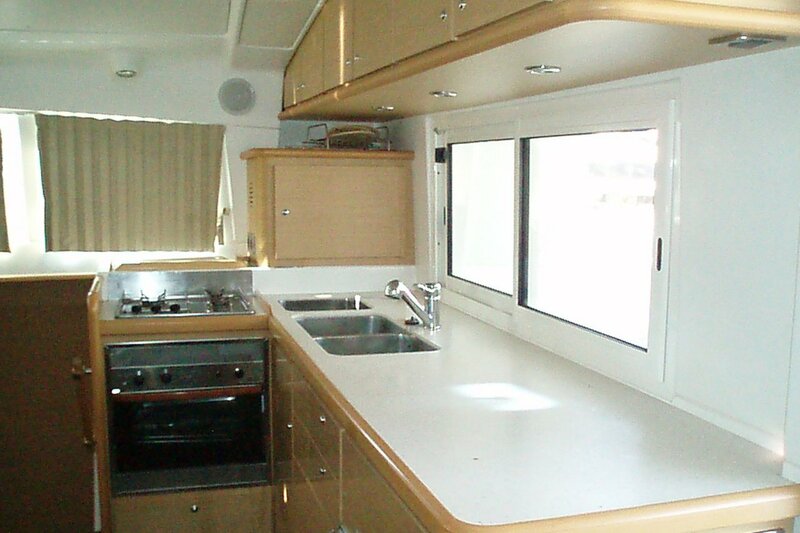 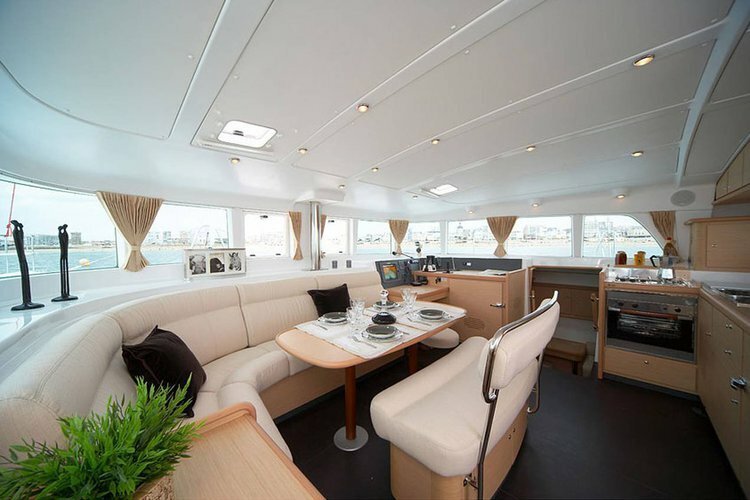 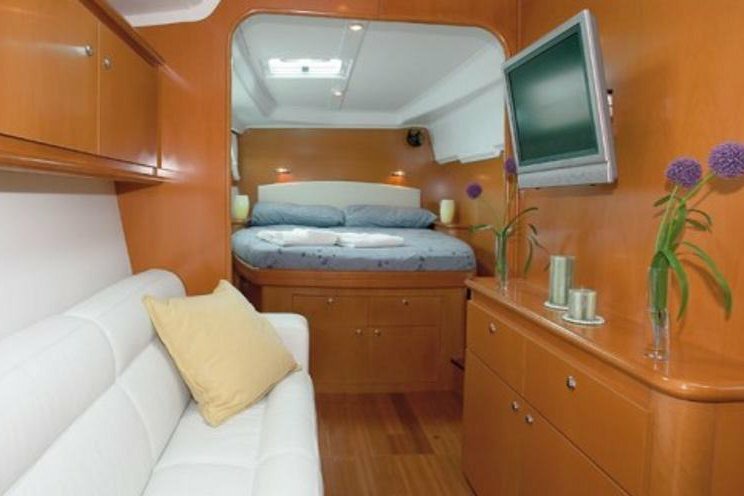 Easy to handle and amazingly spacious, this 44 - foot catamaran has the living space of a 60-foot monohull and has the added benefit that it does not heel. 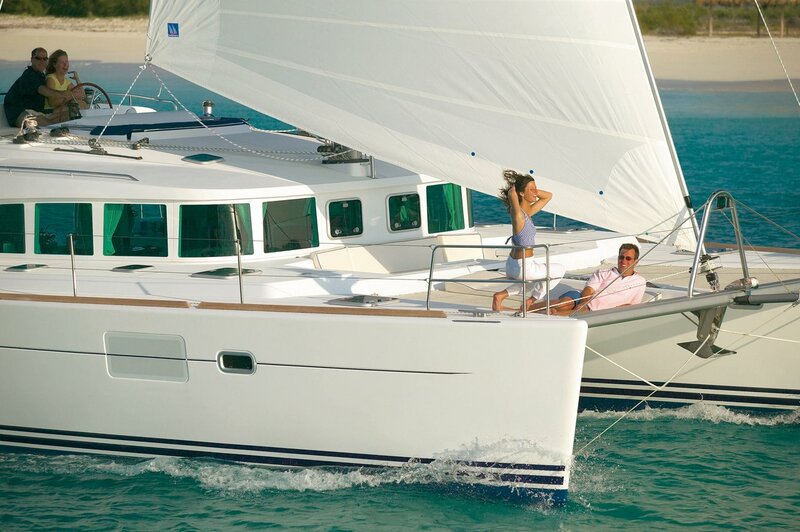 For novices and old salts alike, it has a lot to offer!